The Indian government, through a general permission issued by the Reserve Bank of India (RBI), allows a non-resident Indian (NRI), and a person of Indian origin (PIO) to acquire immovable property in India. However, there are certain restrictions on NRI property investment in India that every NRI and PIO ought to know before deciding to invest their hard earned money back home. If you fall under the above two categories please read the following points to know all about NRI property investment in India. The general permission issued by RBI covers only the purchase of commercial and residential property. NRIs and PIOs cannot purchase agricultural land, farmhouses or plantation property in India without specific permission from RBI. 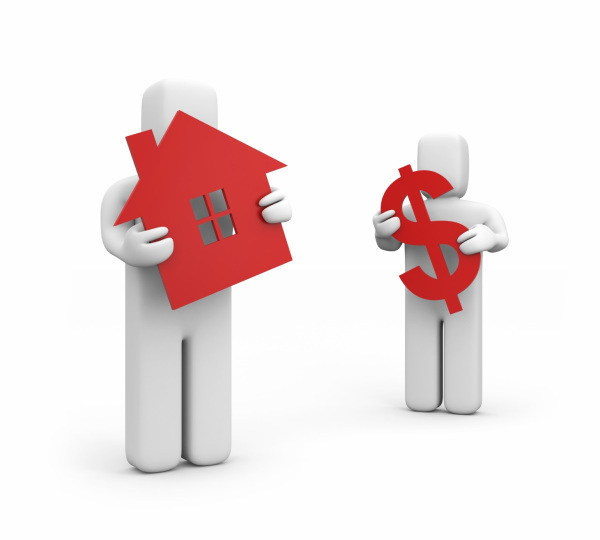 An NRI or a PIO can purchase any number of residential or commercial properties. For a general purchase, an NRI is not required to file any documentation or report with the RBI. An NRI or a PIO is at liberty to lease out an immovable property in India without specific permission from the RBI, provided that the lease period is not more than five years. A foreign citizen of non-Indian origin, who is residing outside India, cannot purchase any immovable property in India. However, he or she is permitted to inherit property from a person who was a resident in India. An NRI or A PIO is permitted to acquire immovable property in India by way of gift either from an Indian resident or another NRI, provided that the property is residential or commercial in nature. NRIs and PIOs cannot possess agricultural land, plantation property, and farmhouses in India by way of gift. Foreign companies can purchase immovable commercial property in India for the purpose of setting up branch offices. NRIs who have acquired property in India are permitted to rent it out without any specific permission from the RBI. The earnings in the form of rent can be remitted to their NRO or NRE accounts or credited abroad. In case of converted property, you need to make sure that the conversion took place more than five years. The person converting an agricultural land is required to use it for a minimum period of five years for the purpose of conversion, failing which the conversion would be automatically cancelled. Now that you know all about NRI property investment in India, make sure you verify all the documentation before you close the deal. Keep in mind that as an NRI or a PIO you are eligible to only purchase residential or commercial property.